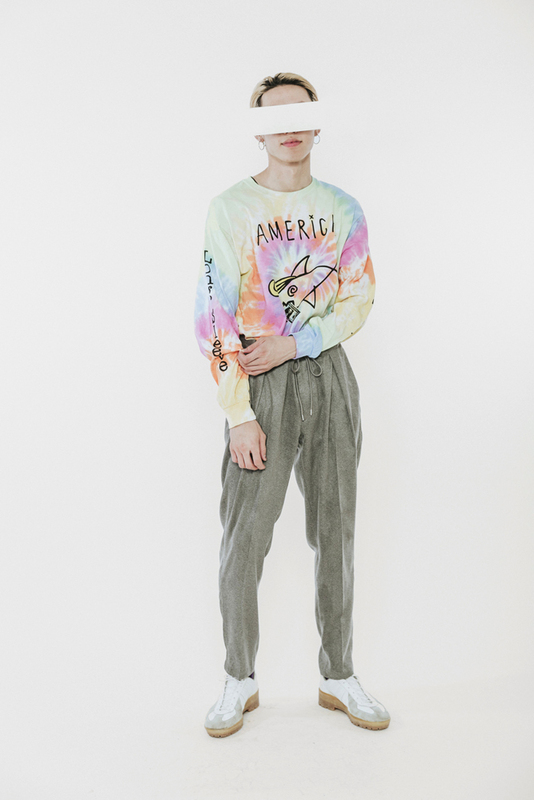 Shorohira's NuGgETS has released the lookbook for their colorful autumn/winter collection. The brand which is still hard to come by if you're located outside Japan is offering a vast range of velvet pieces this winter that looks very comfortable. Also included is their oversized take on Bomber jackets, heavy shirts, and hoodies as well as their re-imagined take on the trench coat. 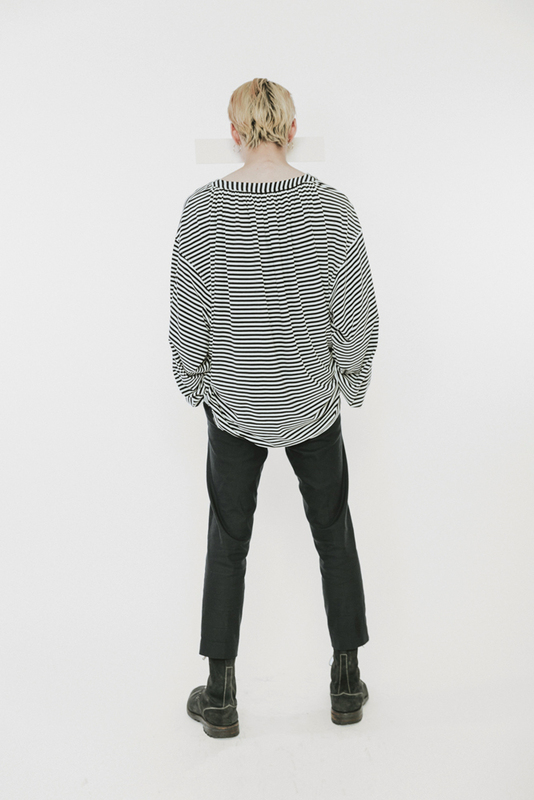 You can check out the lookbook in full now.